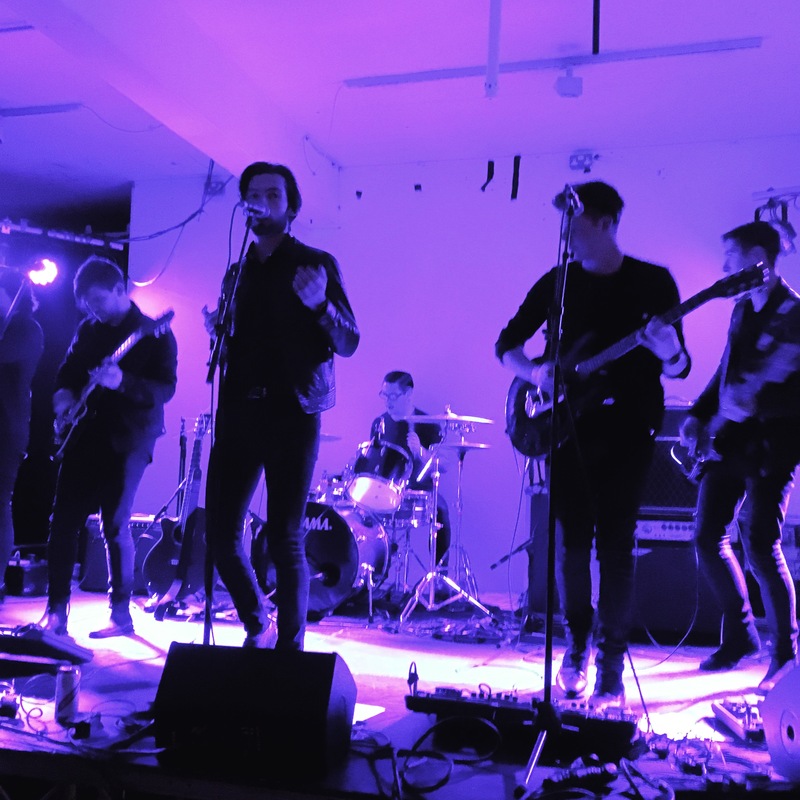 Red Rum Club have shown they can compose a song that mixes the darkness of the unhappiness of the soul, with a tunefulness that is loved by radio. In fact, it doesn’t take a musical Egghead to spot that Everybody’s Friend is inspired by Echo and The Bunnymen. However, if you are expecting the thrall and grit that makes watching Red Rum Club a necessity at every opportunity you can get, you are going to have to hope that the next release provides that. In the meantime, get to their next gig and let Red Rum Club get angry, dirty and noisy.